Home > Expenses > Expenses - FAQs > Can I Categorize Expenses? 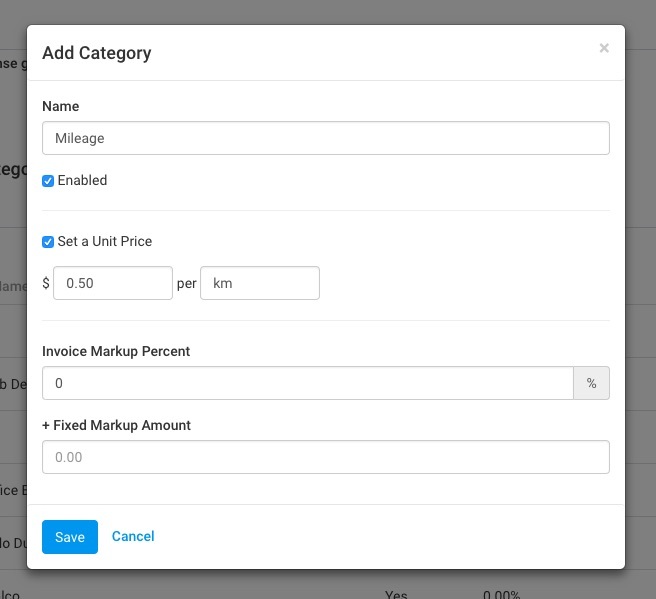 For each category, you can choose a category name, set a unit price (optional), and add a fixed amount and/or percentage markup. There are multiple reports that can assist you in analyzing expense data by category, such as the Expense Details report. 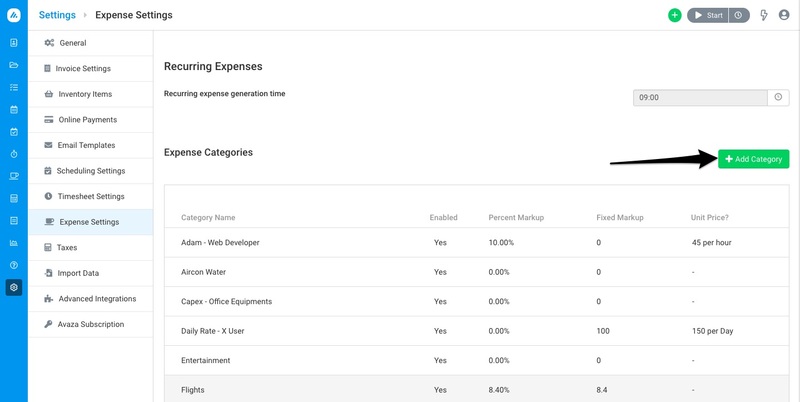 To learn more about managing expenses, please read our Getting Started with Expenses Guide.